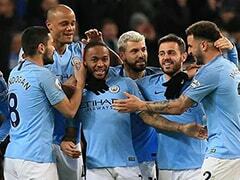 Raheem Sterling said on Monday he sees his long-term future at Premier League leaders Manchester City and has no interest in a move to Arsenal. 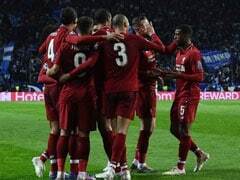 Raheem Sterling said on Monday he sees his long-term future at Premier League leaders Manchester City and has no interest in a move to Arsenal. 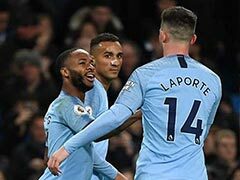 Sterling was linked with a cash-plus-player move to the Emirates Stadium at the end of August as City tried to secure a deal for Alexis Sanchez. Pep Guardiola's City always indicated that they wanted a cash-only deal for Sanchez, who ended up staying in north London after a £60 million ($80 million, 68 million euros) attempt to sign him fell through. Arsenal were willing to sell at that price, but were forced to withdraw from the deal after failing in their bid to sign Thomas Lemar from Monaco as a replacement. 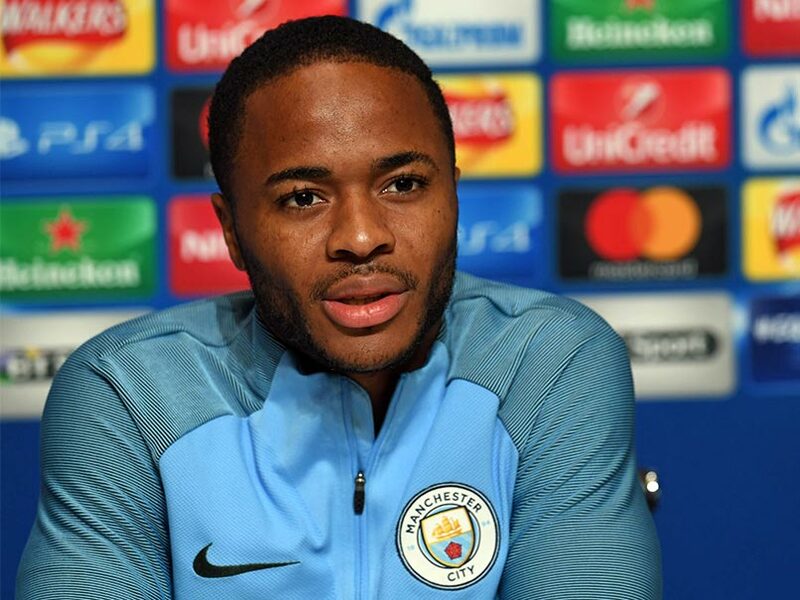 Sterling said he never considered the possibility of leaving City, where he has two-and-a-half years to run on the contract he signed after joining from Liverpool for an initial £44 million fee in July 2015.